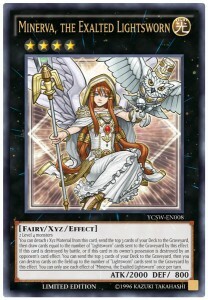 Konami to implement a new idea called the Adjusted List. Here’s some important news regarding the Forbidden & Limited Cards List used for high-level tournaments! 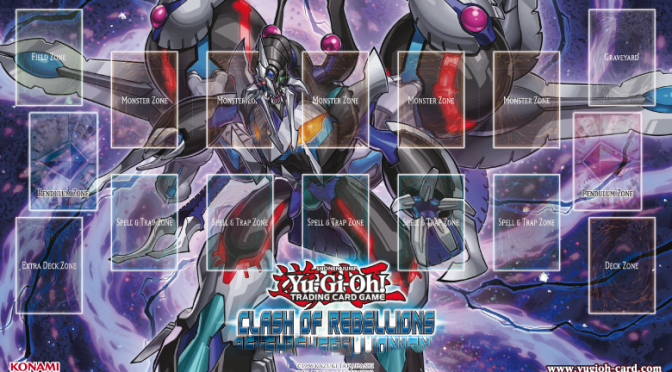 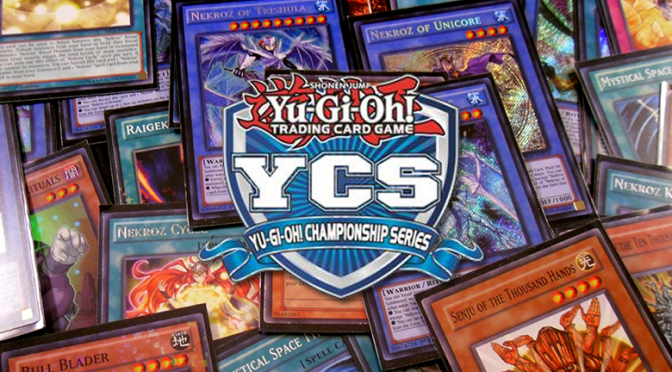 Konami constantly monitors the Decks and cards used at sanctioned events of all levels, from the Yu-Gi-Oh! 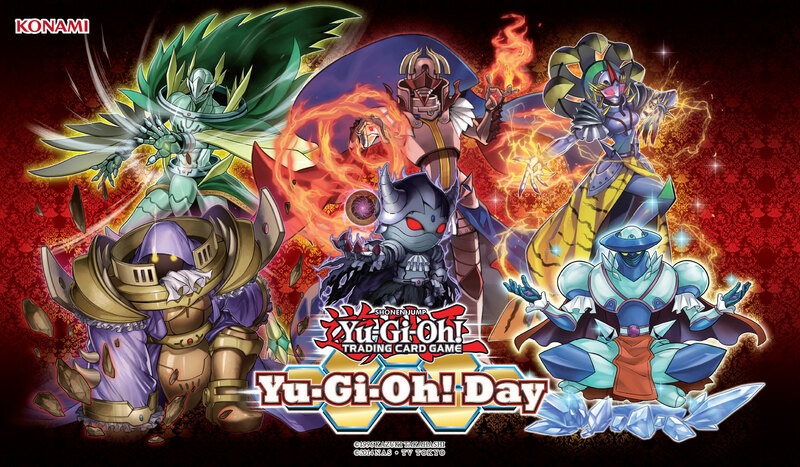 Championship Series all the way down to local tournaments. Some cards and Decks are always doing better than others, and that’s okay. But we need to make sure that no Deck becomes so powerful that it drowns out the others, because you, the Duelists, have always told us that you like to have a wide variety of Decks show up at your tournaments. 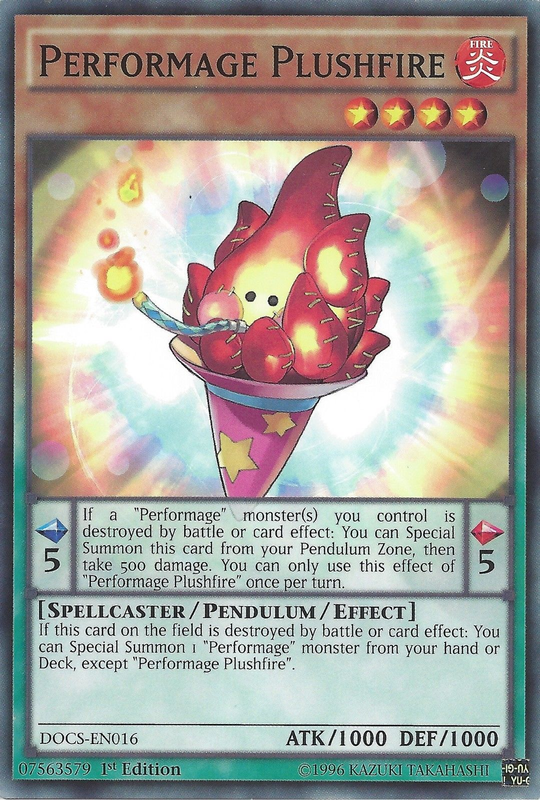 There’s a lot of buzz these days about the Performapal/Performage Decks that have been growing in strength. 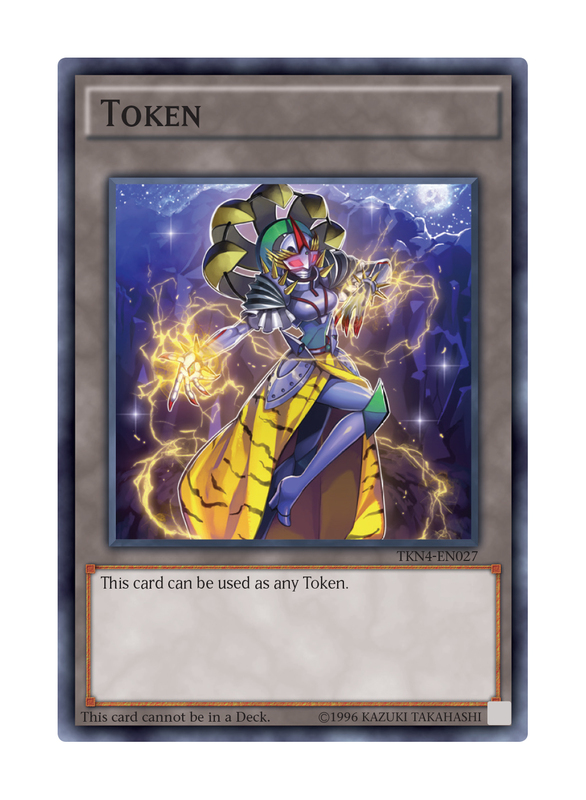 And while we always expected this deck to be very strong (or even the strongest), it’s strangling some of the other competitive Decks right now, and we’re going to take steps to even things out a little bit. 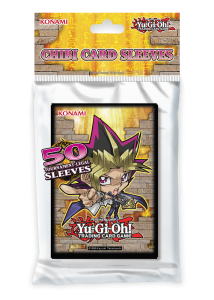 At the same time, we don’t want to perform a knee-jerk reaction on the Forbidden & Limited Cards List, because that list isn’t just for high-end tournament play, but also for when Duelists play at their friend’s house, at school, or wherever their Dueling might take them. 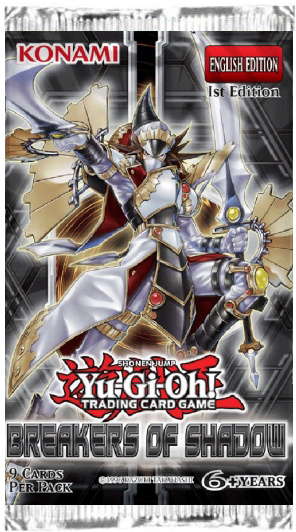 So what they’re going to do is implement a new idea called the Adjusted List. 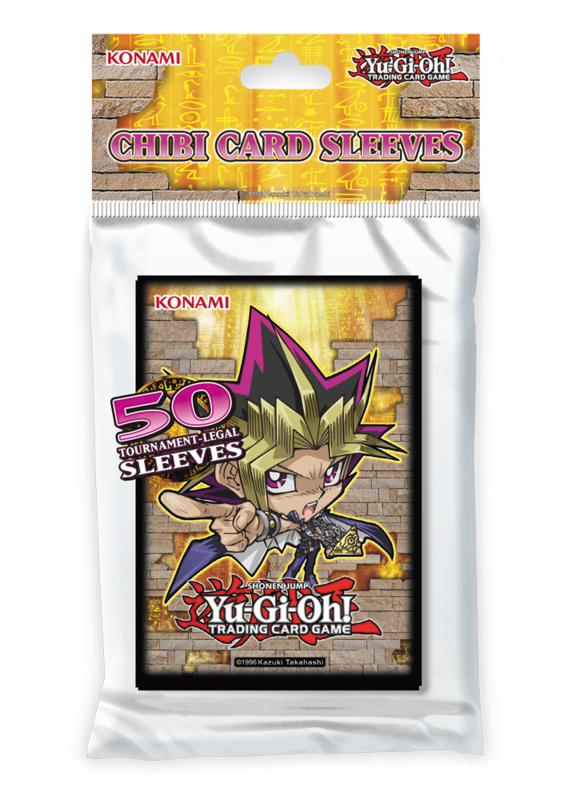 The Adjusted List places additional restrictions on certain cards, but only for certain sanctioned events. 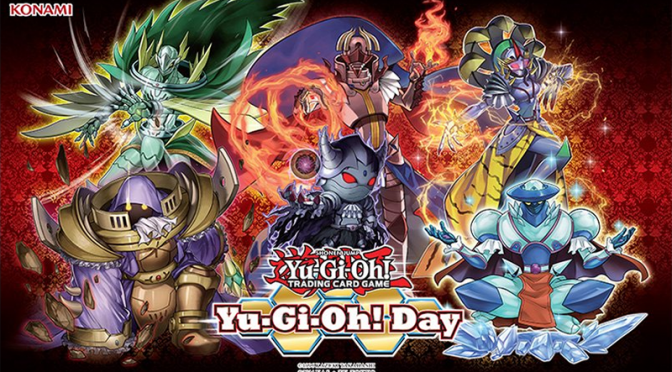 El Segundo, Calif. (January 12, 2016) – With the faint scent of pine still wafting through the air and a few stray decorations not yet put away, Konami Digital Entertainment, Inc. (KONAMI) eases the post-holiday lull with two new Yu-Gi-Oh! 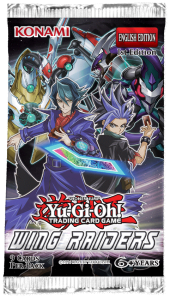 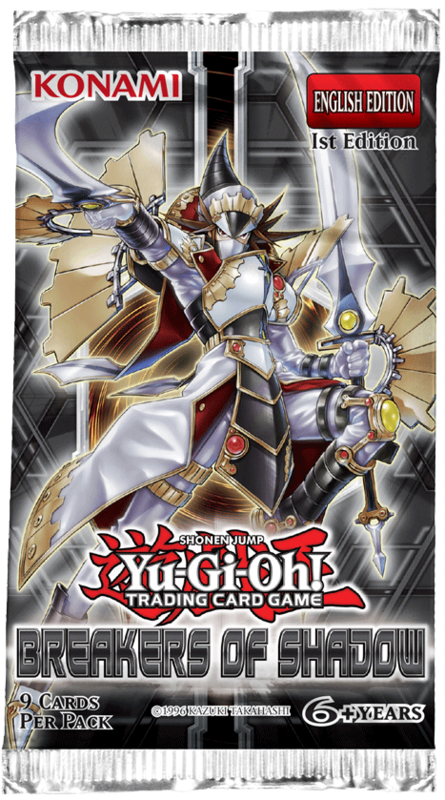 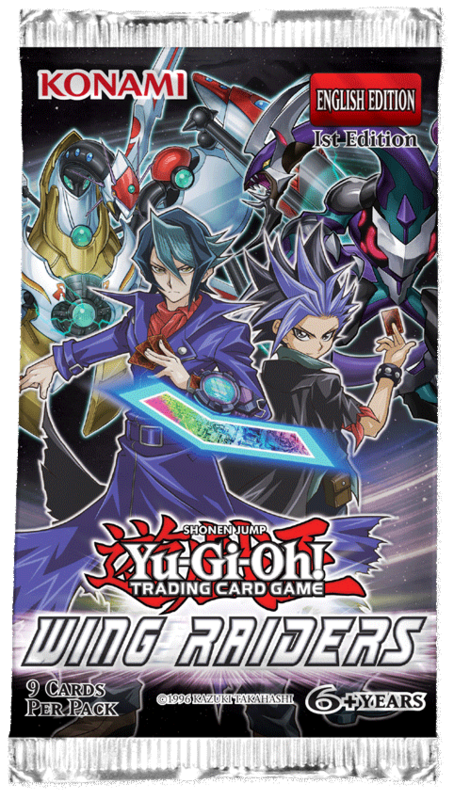 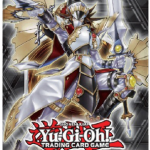 TRADING CARD GAME (TCG) products to be released this month. 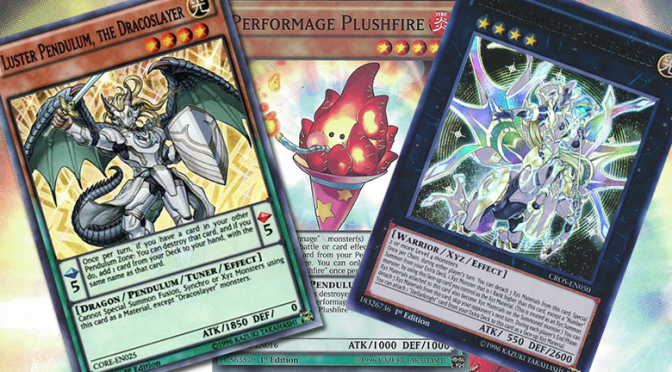 With this great mix of new and classic cards as well as popular themes, January is sure to start out with a bang for both beginning and existing players. 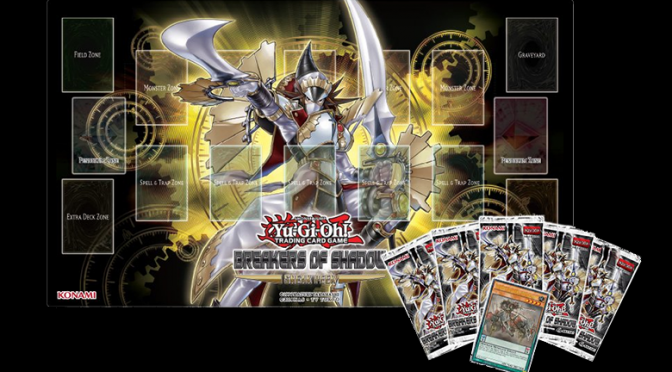 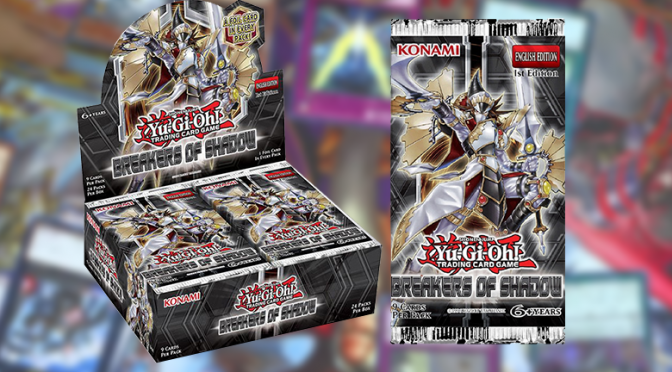 Breakers of ShadowEmperor of DarknessJan 2016new releasestructured deckTCGYu-Gi-Oh! Konami offers an exclusive Yu-Gi-Oh! Day mat you can get only at this event! 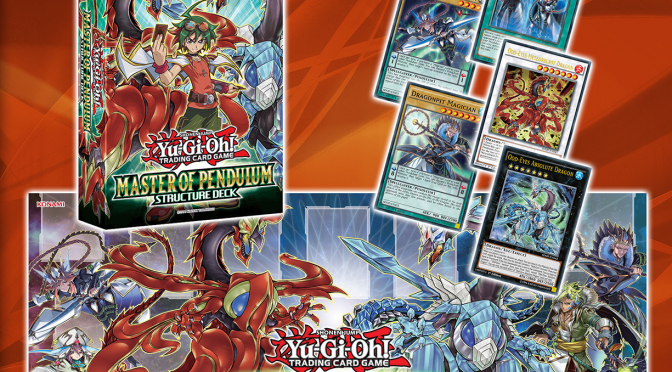 Master of Pendulumnew releaseStructure DeckTCGYu-Gi-Oh!